Too bad with the minimum character development.. 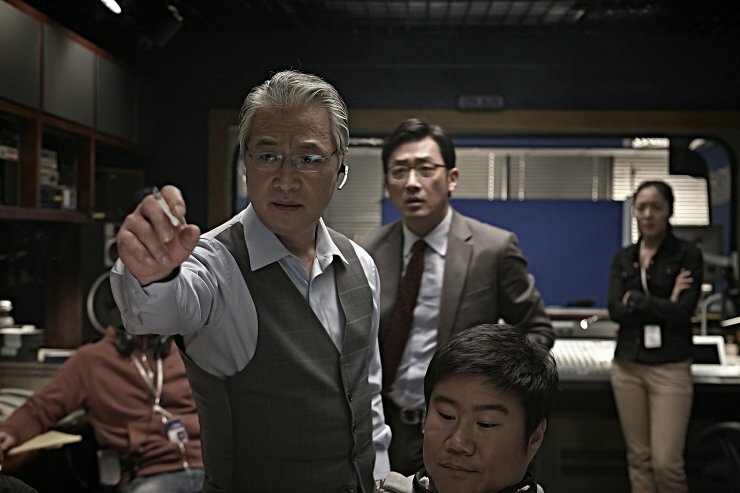 I find that to be a problem in many Korean movies, even in The Berlin File I don’t think Ha Jung Woo’s character was given enough space to develop. But anyway, looking forward to see this and thanks for the review! 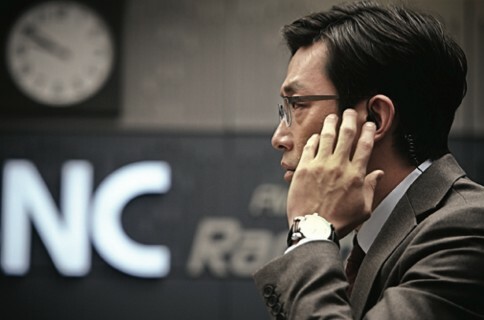 By the way, did you catch the Japanese film The Brain Man at Pifan? Unfortunately character development does seem to be a problematic area lately, something that could easily be rectified with an extra draft or two of the script. However even with such criticisms I still prefer what coming out of Korea more than Hollywood 🙂 I’m glad you enjoyed the review, I recommend catching it. I didn’t see The Brain Man unfortunately, there were so many films and so little time! 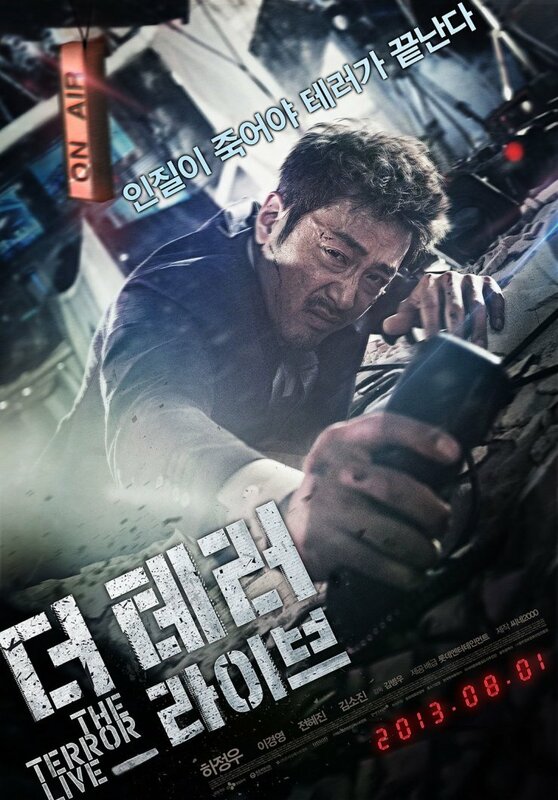 I agree, even with all the shortcomings, Korean cinema is still far more interesting than Hollywood!